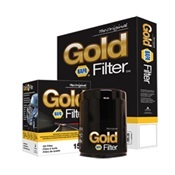 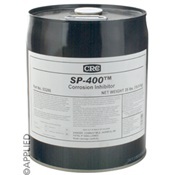 Contact us and we'll be happy to order the item for you. 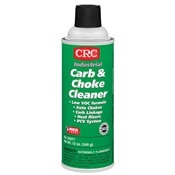 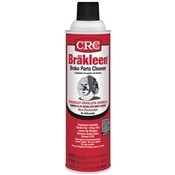 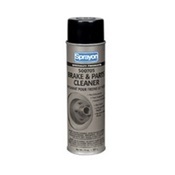 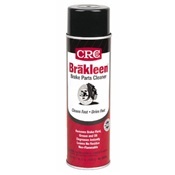 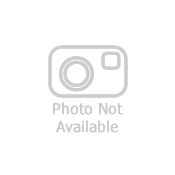 CRC® Brakleen® Brake Parts Cleaner 19 oz. 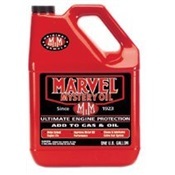 MARVEL 465014 MYSTERY OIL 1 GAL. 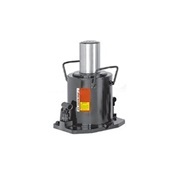 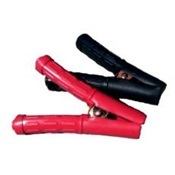 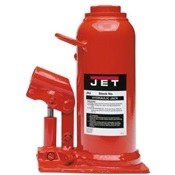 POWER TEAM 9005A 5 TON BOTTLE JACK 4-3/4" STROKE FULL EXT. 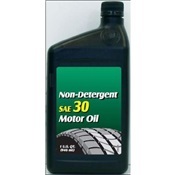 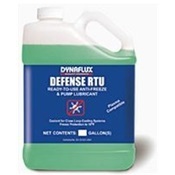 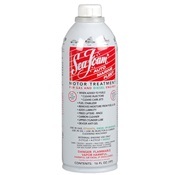 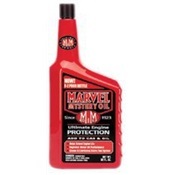 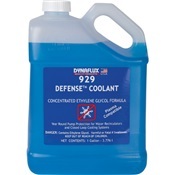 15"
Marvel Mystery Oil Engine Additive and Cleaner, 1 qt.